It’s NFL playoff season, which means it’s time for you football fans to stop washing your lucky jerseys and socks, no matter how stiff or smelly they become. You don’t want to jinx your team now, do you? 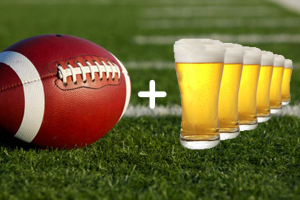 To make these Sunday smackdowns even more entertaining, we’ve created these fun Football Drinking Games, which include live-action challenges along with prompts for your favorite team pump-up songs. Even non-football fans can enjoy the shenanigans with the dares below. At this writing, there are still four teams left before Super Bowl Sunday on Feb. 1, 2015, so we’ve come up with categories for each championship contender: The Green Bay Packers vs. The Seahawks and the Indianapolis Colts vs. the New England Patriots. But there are plenty of Super Bowl-themed tilt-and-gulps too. Like this? 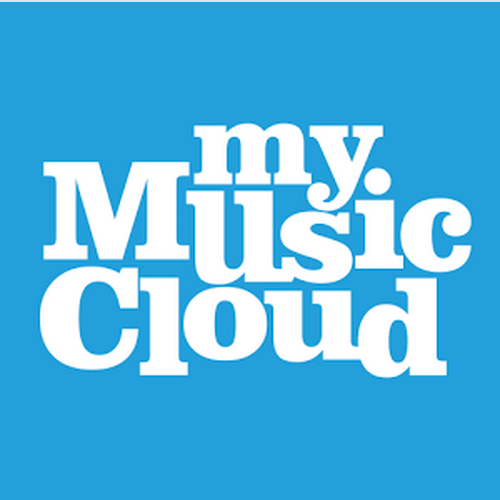 Click the FOLLOW tab at the bottom right to get more music updates like this in your Inbox, and make your own sports playlists with our MyMusicCloud store-and-play app.